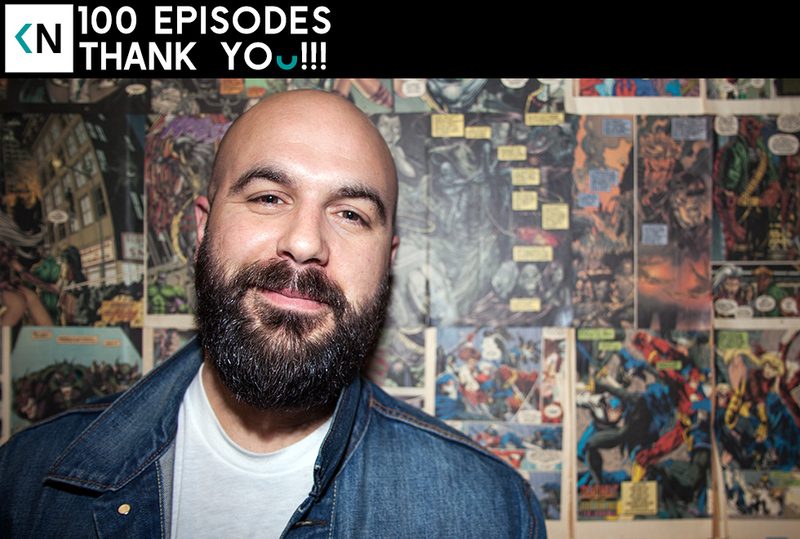 Kinda Neat hit 100 episodes Thank you all for following along so far. Here’s to the next 100. With all the love we’ve put into this Kinda Neat project, we’re hoping you might dole out some love back. Check out our Patreon pledge drive, and support the podcast / Youtube channel if you’d like. We want to keep the podcast ad-free, and make sure the show remains a viable use of our time. You can be a valuable part of that by pledging a buck per episode we release.